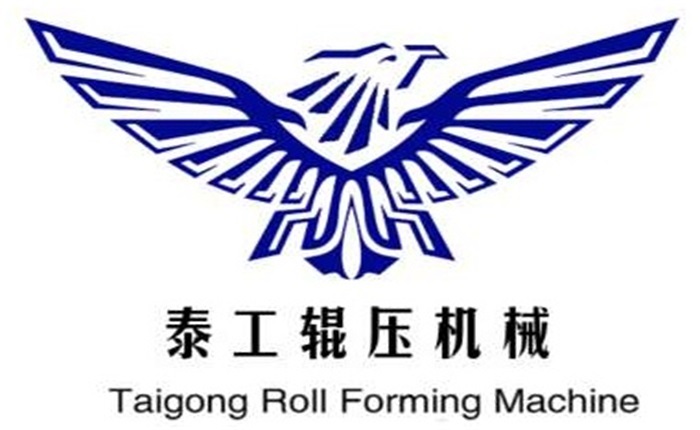 Product categories of Sixteen Fold Profile Electric Cabinet Machine, we are specialized manufacturers from China, Sixteen Fold Profile Electric Cabinet Machine, Sixteen Fold Electric Cabinet Machine suppliers/factory, wholesale high-quality products of Cabinets Rack Rolling Machine R & D and manufacturing, we have the perfect after-sales service and technical support. Look forward to your cooperation! Sixteen Fold Electric Cabinet Machine the transmission structure is gearbox transmission. Each molding frame has a gearbox that guarantees time-out, high-intensity operation and long service life. The cold bending device is mainly composed of an unwinding device, a feeding guide platform, a Roll Forming Machine, a cutting device, a discharging frame, a hydraulic system, an electric control system and the like. Sixteen Fold Electric Cabinet Machine has the characteristics of reasonable structure, simple operation, safe and reliable, short production process and wide application.